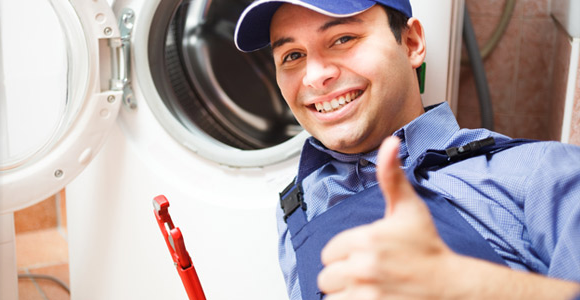 If you’re looking for a reliable washing machine repair company in Perth, then contact our expert team at Perth Washers. Since 1972, we’ve been providing a range of quality services throughout the area, servicing washers and dryers for an affordable price. We also install machines, perform maintenance work, and specialise in on-the-spot repairs delivered within 24 hours. As a fully mobile business, you’ll never have to leave your house as we’ll always come to you, bringing the parts and equipment required to fix your machine. Our work is covered by a 12-month parts and labour warranty, so if you need washer or dryer servicing, installation, maintenance or repairs, just give our expert technicians a call today.